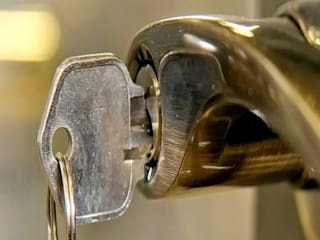 As a leading locksmith company in Kempton Park, we are extremely committed to getting you the best solutions at affordable rates. 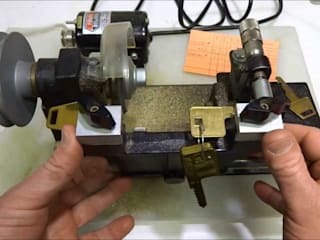 Our certified locksmiths are highly qualified and experienced in lock picking, key duplication, lock installation and replacement, access control troubleshooting, and auto lock maintenance. 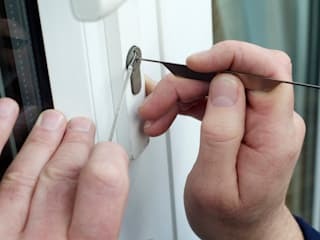 We are familiar with a broad range of lock systems – both old and new, hence you can trust us to help you pick the right one for your home or office. Call us today on 087 551 0844 to request for a free quote and talk about home security enhancement.